This week on the show, talking about a few Aykroyd Adjacent films, the recently hired Ghostbusters (2020) film crew, and more! First up, Troy just saw a movie that had somehow slipped past his radar in the 80’s and stars one of our favorite Ghostbusters actors. 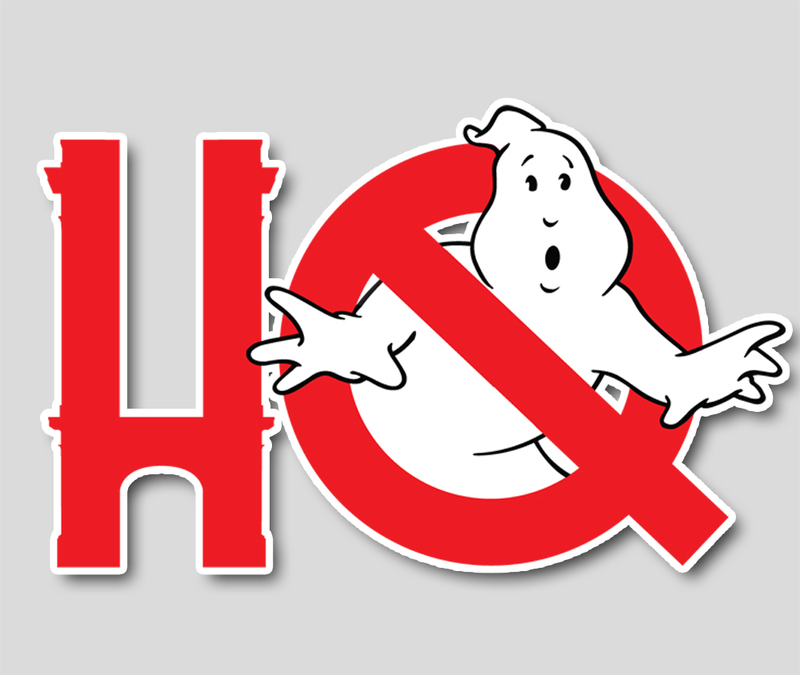 Next up, the latest rumor round-up on Ghostbusters (2020) including on-going casting chat. Then, an in-depth discussion on the film crew we do know has boarded the project including the new Director of Photography, Art Director, and Visual Effects Supervisor. Finally, some merch news including Funko cereal pre-orders - wait… pre-ordering cereal? We really are in the future.